As Lutherans we live by the understanding that our faithful response to God’s grace includes working for justice and peace and being an inclusive community that embraces all people, including those of every culture, race and sexual orientation. This response is rooted in an important Bible verse for us, “For by grace you have been saved through faith, and this is not your own doing; it is the gift of God...” Ephesians 2:8. For a full look at what we stand for please check out our Constitution at this link. 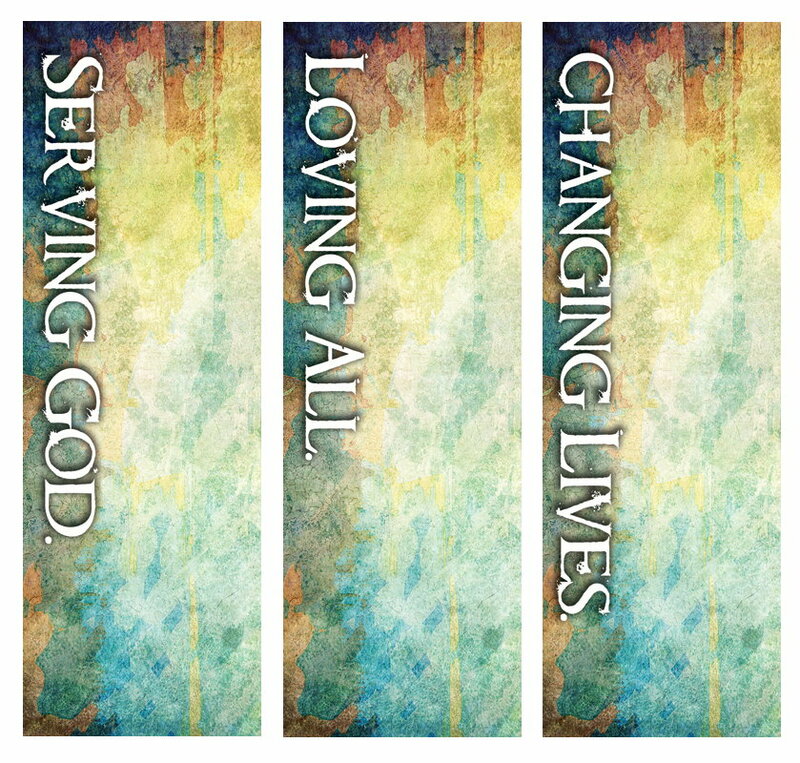 "To serve and love all our neighbors so that by God's grace lives are transformed." Community by welcoming, caring for, and supporting God’s diverse people. Education to grow in faithfulness. Worship that is meaningful and rich in symbolism, music and scripture. Service that transforms lives through Christ's work.